Manchester Life today confirmed Jennifer Bendik’s appointment as Chief Operating Officer of Manchester Life Management Limited, where she assumes overall operational responsibility for the company’s rental portfolio. Jennifer joined Manchester Life in November 2016 as Head of Lettings, leading the launch and management of 659 rental homes across the first three PRS developments in Ancoats and New Islington within the past 12 months. 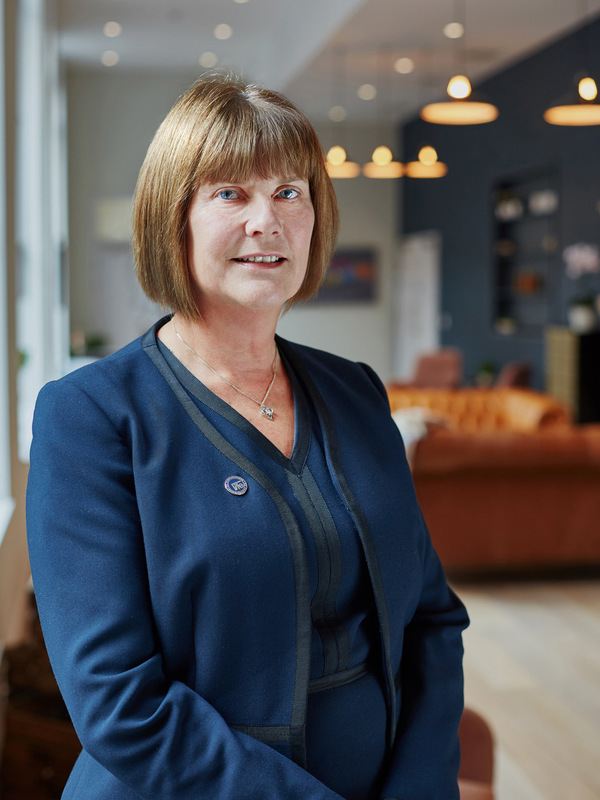 Jennifer’s COO appointment comes as Manchester Life builds institutional capability as it readies for the completion of its next five sites by summer 2021, and continues to improve and enhance its rental offer. Manchester Life also welcomes Christina Hogea who joins as Maintenance and Compliance Manager and Stephanie Hampson who joins as Financial Controller.